Save 50% on Amazon now! 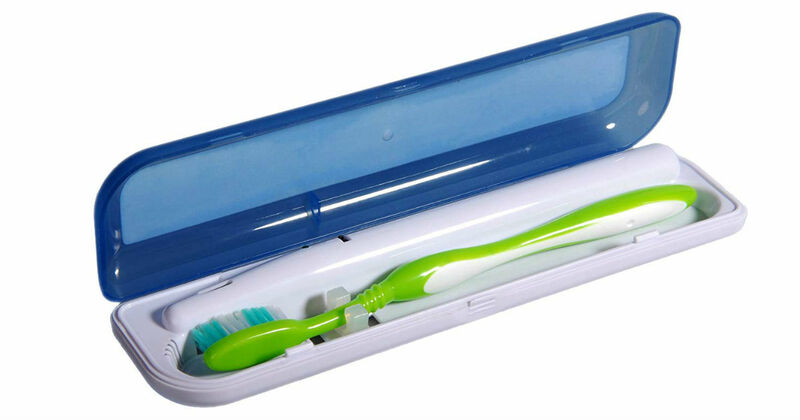 Head to Amazon to get this PURSONIC S1 Portable UV Toothbrush Sanitizer Travel Case for only $9.99, regularly $19.99. This toothbrush sanitizer travel kills bacteria to prevent infectious diseases, gum disease, cavities and life threatening diseases! Eliminates up to 99.9% of the germs and bacteria on your toothbrush.